for $550,000 with 4 bedrooms and 1 full bath, 1 three quarter bath, 1 half bath. This 1,478 square foot condo was built in 1972. Great end unit townhome style condo in Bear Creek that backs to a beautiful park. 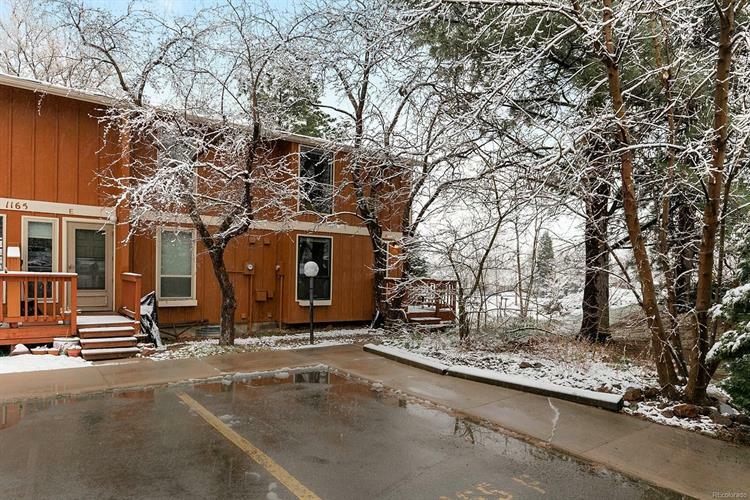 This home has fantastic income potential as it is located just 2 miles from CU Boulder. Enter into a spacious living room with wood burning stove and access to the private back patio with serene views of Bear Creek Park. The charming country style kitchen is just off living room and offers plenty of cabinet and counter space for the adventurous chef. Upstairs are 3 generously sized bedrooms and full bathroom. In the basement you'll find even more living spacious with an ample bedroom that could be used as a rec space or movie room and guest bathroom. 2 parking spaces are included. HOA covers water, sewer, trash, snow removal and ground maintenance making this home a great value with easy living. Property has beautiful mountain views. 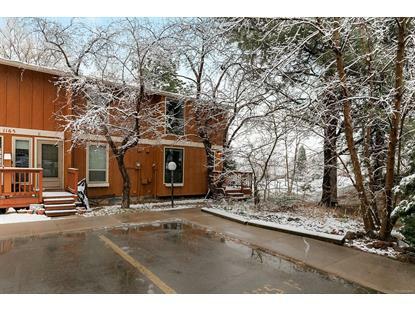 Great South Boulder location just a short walk to hiking trails and easy access to bus transportation and Highway 36.